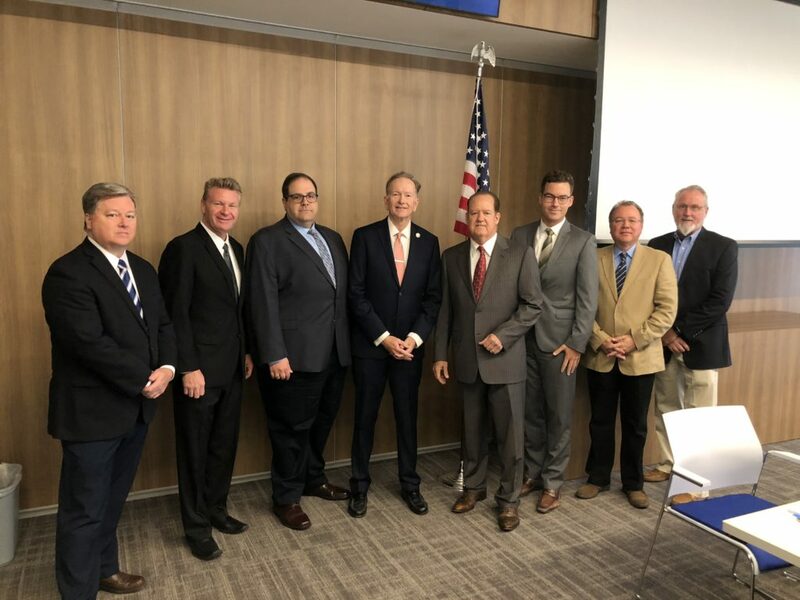 The Orange Countywide Oversight Board (OCOB) was established by California Senate Bill 107 and pursuant to California Health and Safety Code § 34179(j). The purpose of the OCOB is to oversee and direct the Successor Agencies starting July 1, 2018 within the County of Orange. These Successor Agencies were established after the dissolution of Redevelopment Agencies in 2012. There are 25 Successor Agencies in Orange County. The OCOB has fiduciary responsibility to the holders of obligations and taxing entities that benefit from distributions of property tax revenue (Health and Safety Code § 34179(i)). Debts and contract obligations are paid through a mechanism called the Redevelopment Obligation Payment Schedule (ROPS). Each year, the OCOB must approve the ROPS and submit it to the state Department of Finance by February 1, which then makes final determinations authorizing debt payments. The next meeting of the Orange Countywide Oversight Board will be on Tuesday, April 30, 2019 at 8:30 AM at the Rancho Santiago Community College District, 2323 N. Broadway, Board Room, Santa Ana, California 92706.